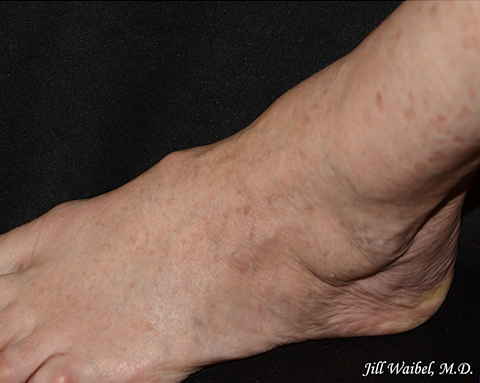 Sclerotherapy is an effective treatment to diminish or eliminate the appearance of spider and varicose veins. 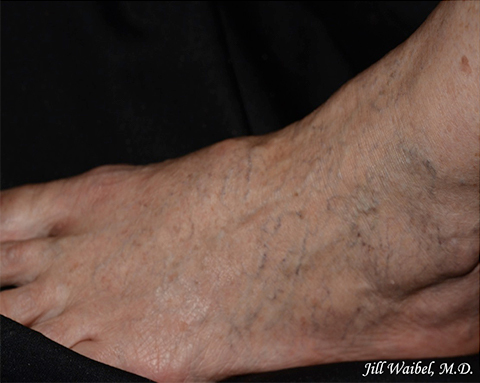 At Miami Dermatology and Laser Institute, Jill Waibel, MD, FAAD, a board-certified dermatologist, uses sclerotherapy on people living in Miami, Fort Lauderdale and Kendall, FL, as well as the surrounding communities. Please look through our sclerotherapy before and after pictures to see the results of this advanced and effective treatment. People living in Miami, Fort Lauderdale and Kendall, FL, as well as the surrounding cities, may seek sclerotherapy treatment at Miami Dermatology and Laser Institute to help them become more confident in their appearance. Contact us today to schedule a consultation.